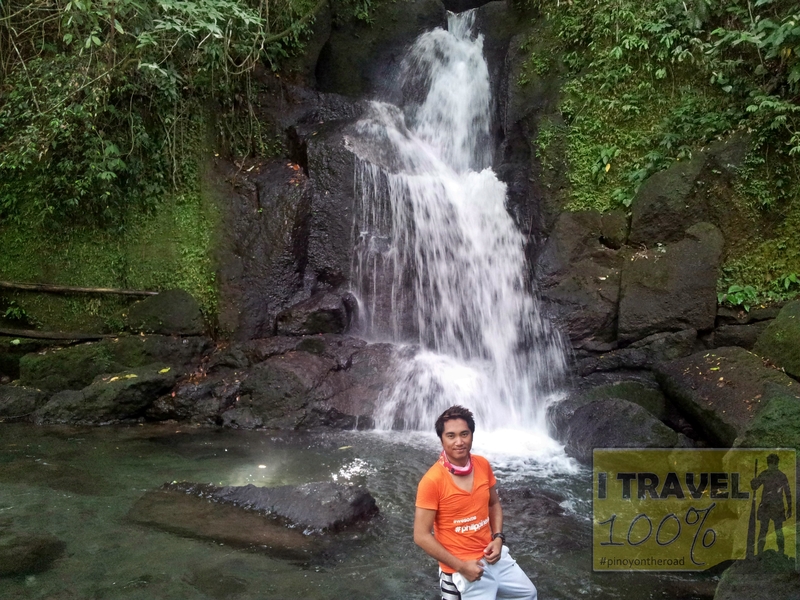 This is Bayugin Falls in Bulusan, Sorsogon. 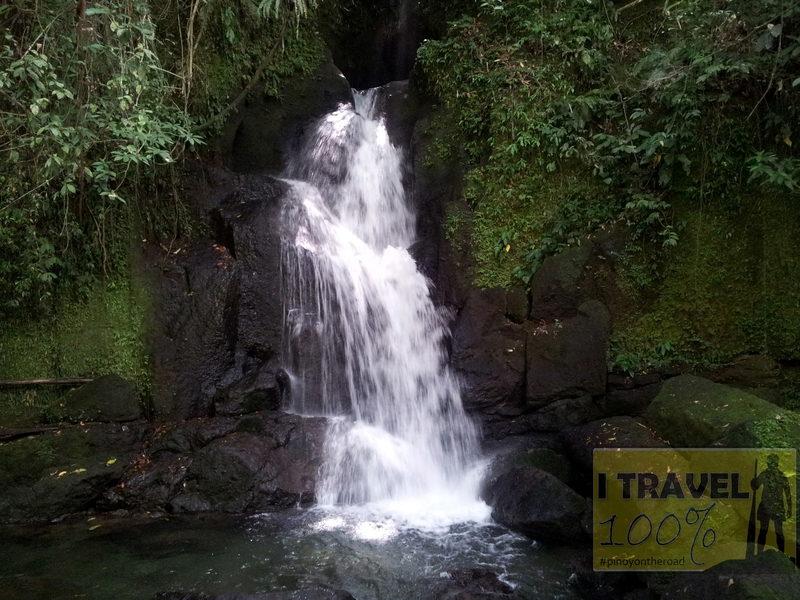 The falls is surrounded by relatively dense forest and the 20 minute trail going down the falls is mossy and slippery. 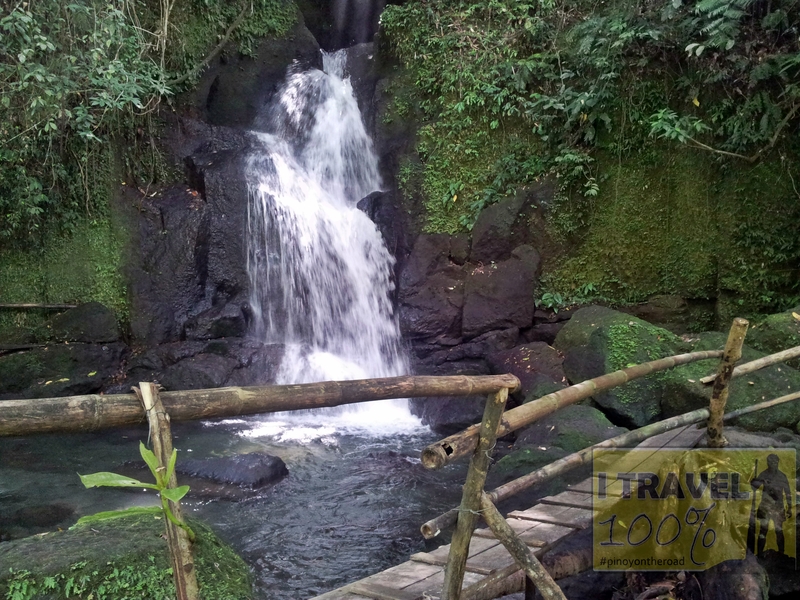 Its waters run to Bayugin River, a tributary of Paghasaan River. 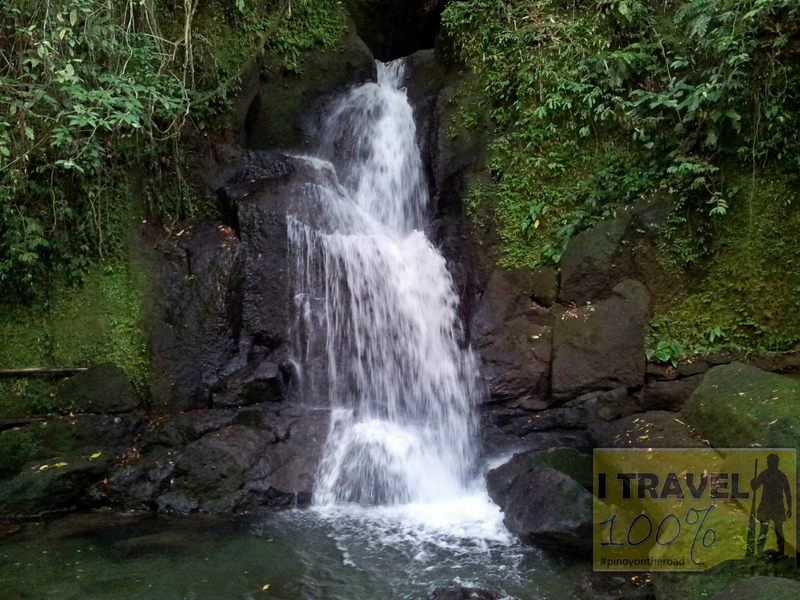 The waterfalls is located in Barangay San Francisco in Bulusan, Sorsogon. From Bulusan Public Market, head towards the tricycle terminal going to San Francisco. There are few passengers going to San Francisco so you either need to wait a little longer or pay the capacity (5 persons) of the tricycle. Tell the driver that you are going to the falls. From the end of the concreted road where all vehicles stop, you will need about 20 minutes to hike going down the ridge to see the falls. 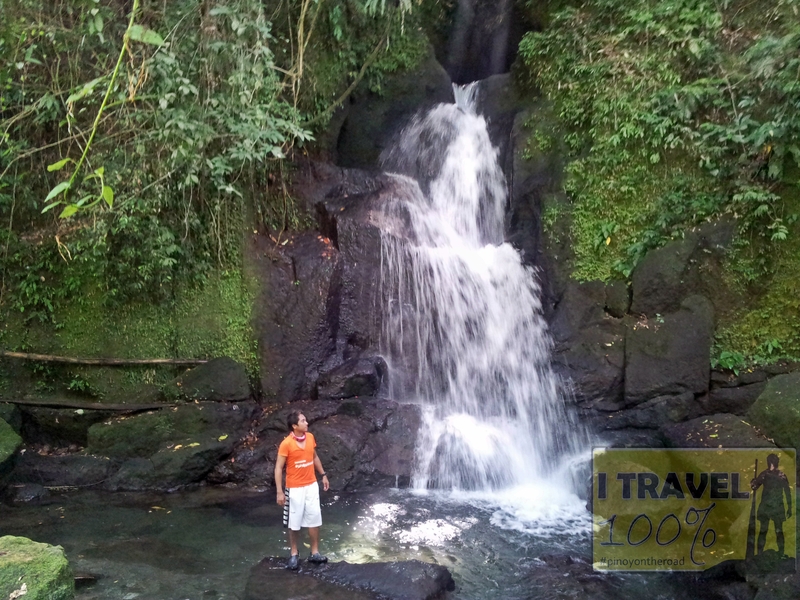 I visited Bayugin Falls when I visited Bulusan Lake. As usual, I hired a motor bike and my driver was also my tour guide and photographer. For a solo traveler, I find it more practical to hire a motorbike with a local driver. It may be more expensive than taking public transfers but I was able to save on time and get to see only the places that interests me. Going here is worth it. The water falls is small. There are sheds/huts erected that are used for picnics and camping. Bring your own food and water as there are no stores nearby. I give this place a thumps up. Napaka ganda jan sa bayugin falls nakakarelax at magfefeel mo talaga ang nature .. Thanks much for the good review 🙂 hope you visit our other destination as well. see yah! my pleasure. yeah, sana i can be back soon! Pupunta rin kami dyan. Thanks for info. Love your pictures as well. – May contact number po ba kayo ng mga namamahala sa Bayugin Falls? 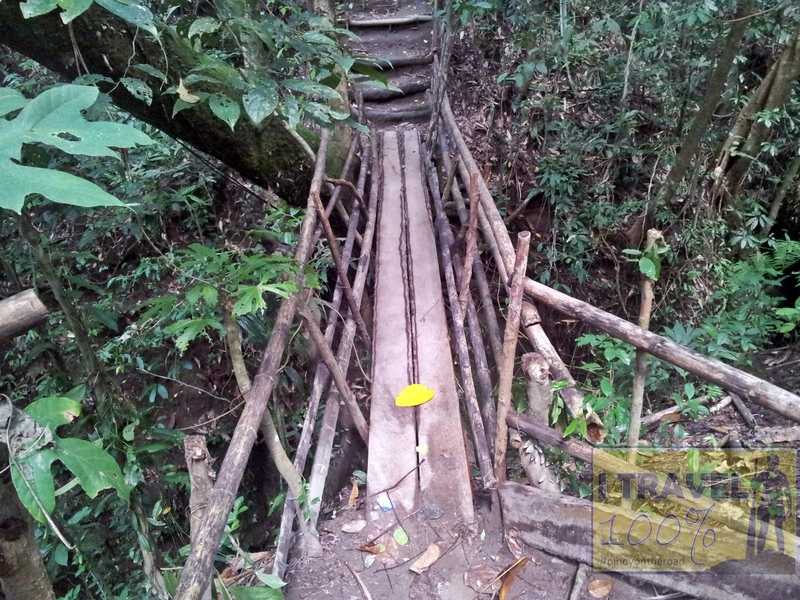 – Are there other means of public transpo from Bulusan Lake Natural Park to Bayugin Falls? Do you have any idea how much will it cost? We’ll appreciate you kind reply. Thank you!